While traditional paraffin candles are a petroleum by-product and actually cause more harm than benefit by releasing toxins when burnt, burning bees wax candles actually CLEANS the air inside your home. 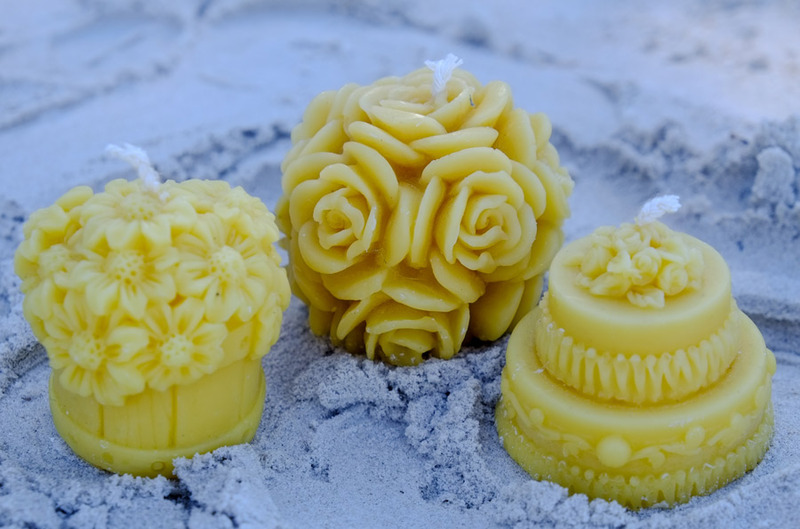 PURE BEESWAX from 100% beeswax candles release negative ions when they burn. Air inside your home carries a lot of “pollutants” such as pollen, dust, dirt, allergens… all of which carry a positive charge. The negative ions released from our 100% beeswax candles bind with the positively charged contaminants and help to remove them from the air. While purified air is helpful for us all making it easier to breathe, it is expecially beneficial for people suffering from asthma or allergies. Bees wax candles burn slower and at lower temperature than paraffin candles extending the beneficial effect. Illawarra Bees natural bees wax candles are unfiltered and unrefined with no additional scents. The mild scent released when burning is the true, and pure smell of natural bees wax. 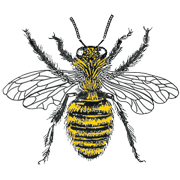 You may buy our natural bees wax candles online through our website shop. Or if you are considering larger quantities, please contact us directly through our website enquiry form.